N.C. gay and lesbian rights leaders are poised to launch their first major campaign in a decade to influence state legislators. Prompted by the January beating of a gay man outside a Wilmington bar, some N.C. gay and lesbian rights leaders are seeking to expand the state's ethnic violence laws to cover hate crimes against gay men and lesbians. Advocates hope a study due out today will give them new ammunition. The study, by North Carolinians Against Racist and Religious Violence, will report violence, harassment and other hate crimes against gay men and lesbians increased in 1992. Gay and lesbian rights groups also plan a push to change North Carolina's Crime Against Nature statute, which prohibits certain sexual activity. "The way democracy is supposed to work, elected officials are supposed to reflect the views of their constituents. 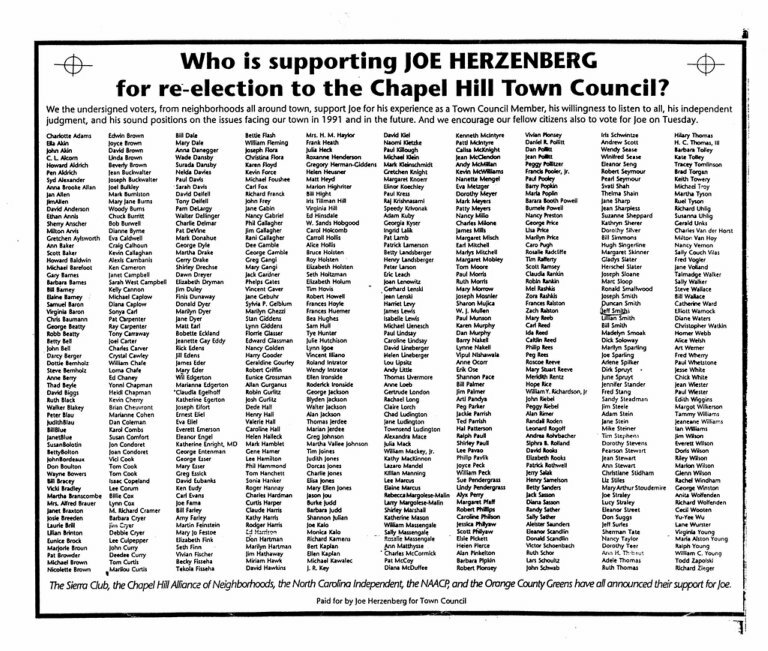 There is a significant gay and lesbian constituency out there," said Chapel Hill Town Council member Joe Herzenberg, the only openly gay elected official in the state. But gay-rights advocates fear many lawmakers won't be willing to consider such proposals. Though the legislative leadership is younger than it was a few years ago, the legislature is still packed with older men and women who have little political contact with openly gay and lesbian North Carolinians. "I would say the priority on that would be very low," said Sen. Aaron Plyler, D-Union. "We've got so many things - like the performance audit, the budget and education - that would come in front of that." One leading lawmaker, who is considering sponsoring gay-rights legislation, would speak only on the condition of anonymity. "It's a very sensitive subject. There's a lot of political risk involved," the legislator said. 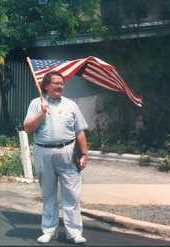 Mike Nelson, executive director of N.C. Pride PAC for Lesbian and Gay Equality, said: "Lesbian and gay issues are not issues the legislature has dealt with in the past. . . . We'll be spending a lot of time educating legislators." Since organizing as a political action committee in 1992, Pride PAC has contributed more than $9,000 to legislative candidates. 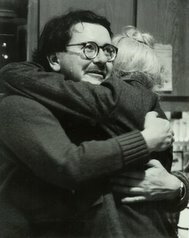 In 1991, the N.C. Coalition for Gay and Lesbian Equality recorded 61 hate crimes - including five murders - against gay men and lesbians or people thought to be gay or lesbian by their attackers. That year, legislators enacted two bills increasing the penalties for hate-motivated crimes. The bills covered offenses motivated by race, color, religion, nationality or country of origin - but not sexual orientation. As lawmakers debated the bills, some supporters were approached about adding sexual orientation to the list. But they decided against it because they didn't want to jeopardize the measures. N.C. gay-rights leaders say they are taking a long-range view. They plan to build support slowly and remain optimistic. 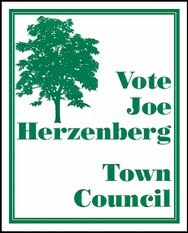 "The problem with the gay and lesbian constituency is that it's been hidden from North Carolina, except on the local level," Herzenberg said. "That's finally changing."